various concepts relating to light and its role in successful, dramatic photos, examining in detail the ways in which the various characteristics of light can affect and influence your work. 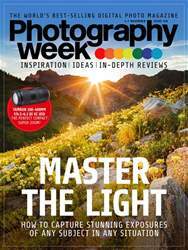 Discover how to plan for the light, and how to edit your photos in accordance with the light that was at play at the point of capture. You will discover how to master the light, so that you can create the most dramatic images possible.